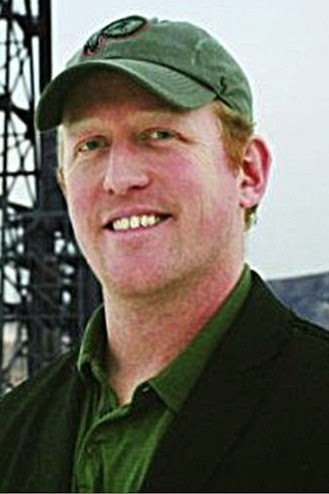 UK Daily Mail has revealed the identity of the Navy Seal who shot terror chief Osama bin Laden dead in the special force's most famous operation at Abbottobad, in Pakistan, on 2 May 2011. 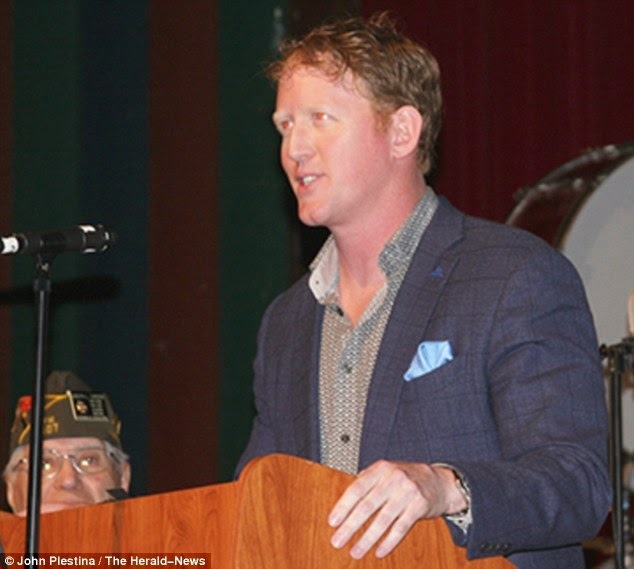 His name is Rob O'Neill, 38, (pictured above), a highly-decorated veteran who quit after 16 yrs service. 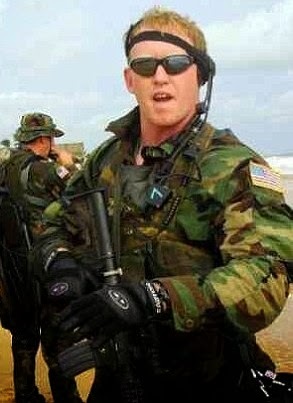 O'Neil waived his anonymity recently and agreed to sit down with Fox News later this month to talk about his life and that operation that finally brought some peace to America and its allies. The former member of SEAL Team Six from Butte, Montana, has been portrayed on screen in Zero Dark Thirty, Captain Phillips and Lone Survivor. The US military are not in agreement of his coming out now to talk about the operation and he now faces being frozen out of its circles for these closely-held secrets. He is now a regular motivational speaker. He talks about applying the lessons of his time in the SEALs to business decision making.